Afshar carpets come from northeastern Iran. They are made by the Afshar tribe. These former nomads have been knotting carpets for generations to secure their existence. Now they have settled down and can be found in Afshar. Their carpets belong to Persian rugs and are very popular because of their resistance. 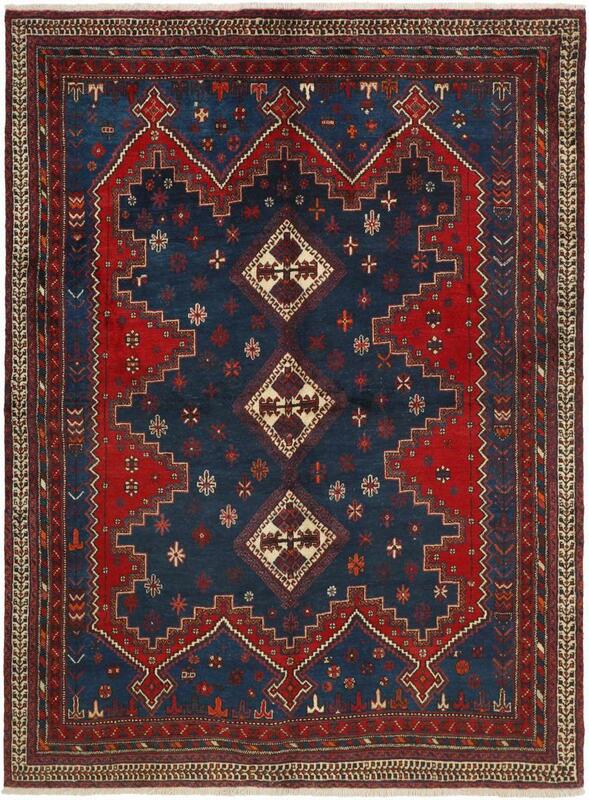 Afshar carpets are knotted in shades of red and blue and usually have rectilinear patterns. The variety of designs is quite high. Sometimes there are rosettes next to the rather straight patterns. Whether there is a middle medallion or a pattern spread over the carpet depends entirely on the knotter and his imagination. Thanks to their geometric elements, these carpets are a perfect match for today's modern furnishing styles. Persian carpets from Afshar have a special feature: they are rather large. Carpets from this provenance are also sold under the name Sirdjan. Examples provided from a selection of over 130 Afshar rugs by Nain Trading from Hamburg. Hamburg, Germany is still the most important hub for the trade of oriental rugs in the Western World with Nain Trading offering one of the largest assortments of handmade oriental carpets worldwide. 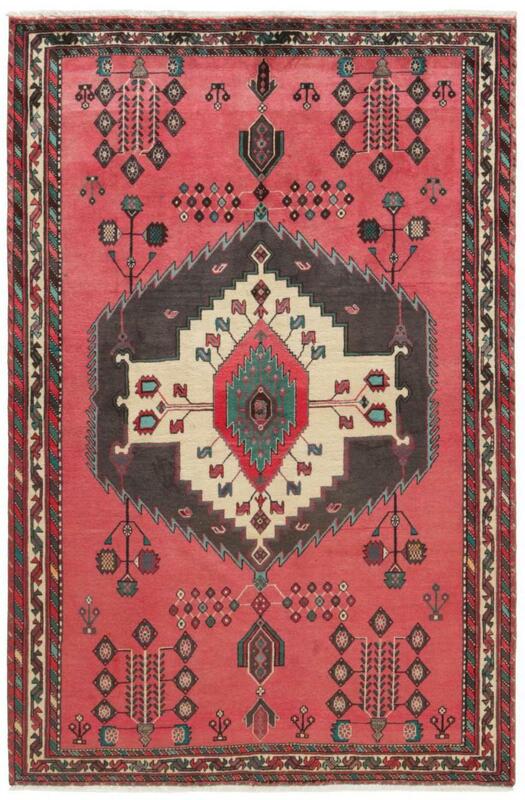 Location - where are Afshar rugs coming from? The former Afshar nomadic tribe now lives in the Kerman area after being resettled from northwest Iran.